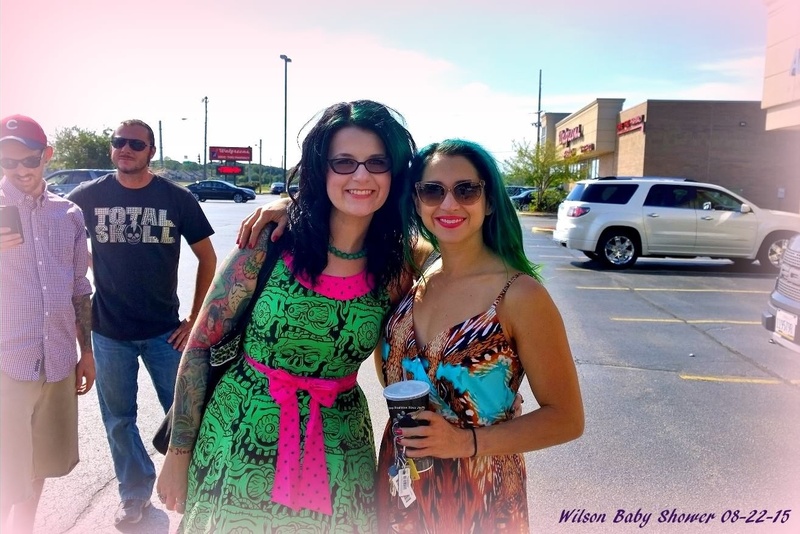 We had a wonderful time last weekend at Trish’s Breast Cancer Benefit. I wanted to share some photos I got while we were there. Just me and the love of my life… my hubby Frank, having a good time. This is my raffle basket on the table amongst over 50 other prizes that people donated (how awesome is that?!). The photo next to it is of Trish’s daughter Ava and the woman who hosted the event raffling my basket off to the winner. These are just some general shots that show the great turn out of people there to support her cause! I was so happy to see how great the turn out was for her! See other ways I have supported great causes with my work by checking out the Back Bone page of my Official Portfolio Site! I am excited to be able to post another special handmade gifting post. 2 weeks of gifting my work and both for wonderful reasons. 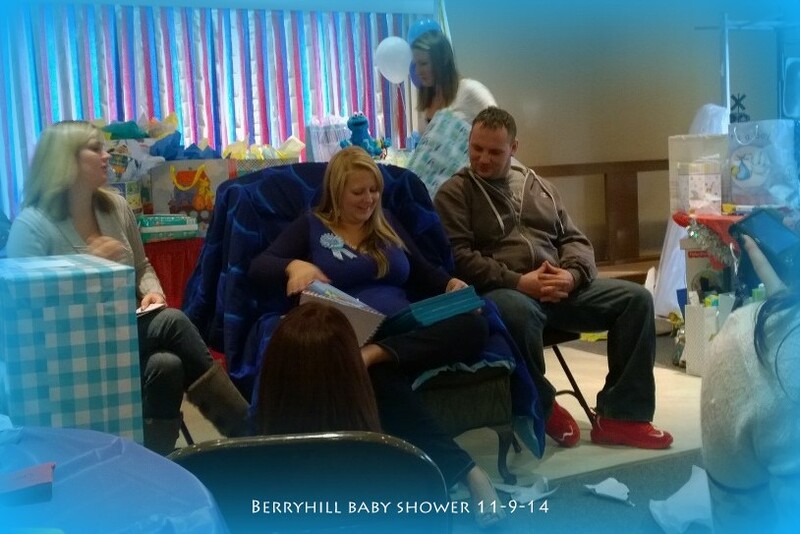 Last week was my cousin’s bridal shower and this weekend our friends Bryan and Robyn had their baby shower. They are having a little girl who they are naming Piper (after Piper from Charmed.. how cool is that?! 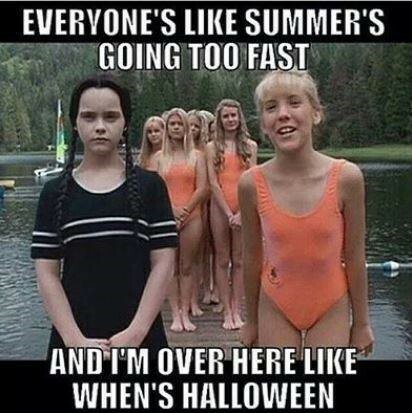 Very!) and well you can’t have a baby girl and not get one of my barrettes… or two. 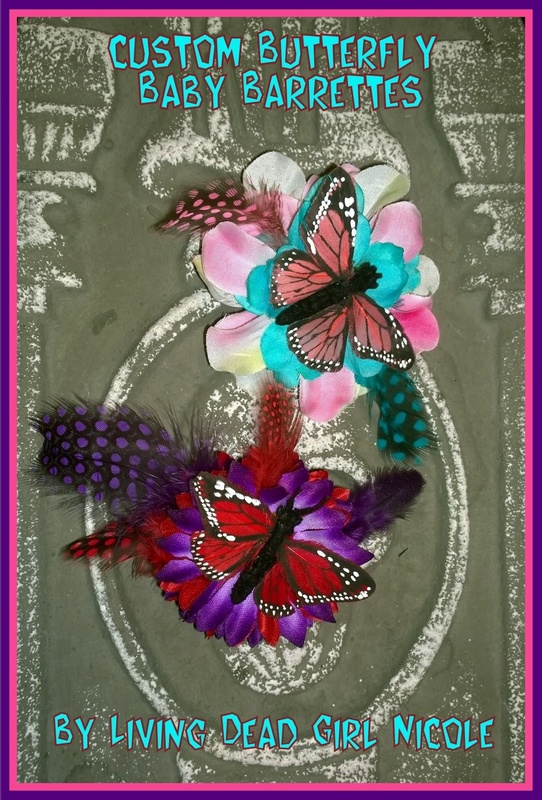 Frank and I got them a few things off their registry and then I added these little butterfly baby barrettes into the mix. If you have a baby shower or children’s birthday party coming up and would like a custom piece made by yours cruelly just hit me up. Commissioned custom pieces are my favorite thing to do! 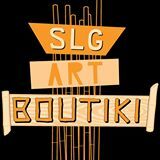 You can see more of my creations on my website as well. 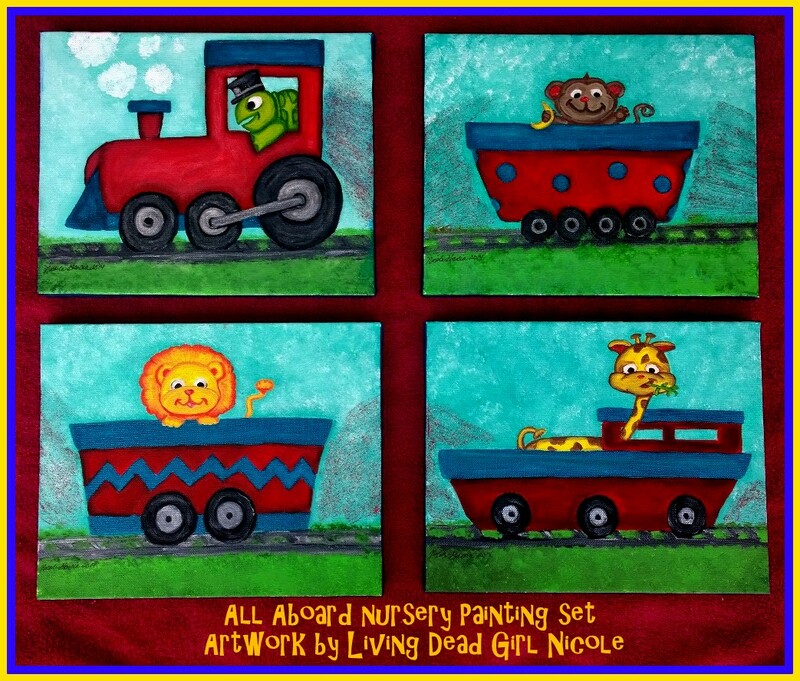 Recently I posted about the train and animal themed paintings I did for our friend’s nursery and baby shower gift. Well yesterday I got a text from Kristin (aka the Mommy to be) that said “they look perfect over baby Jacob’s crib!” and attached was this adorable photo that made my heart smile. Exactly how I imagined them! I love nothing more then photos of how people enjoy my artwork! You can see more in my Freaky Fanatic slideshow on my official portfolio website! Don’t forget to submit yours and get featured on my site! Contact me! 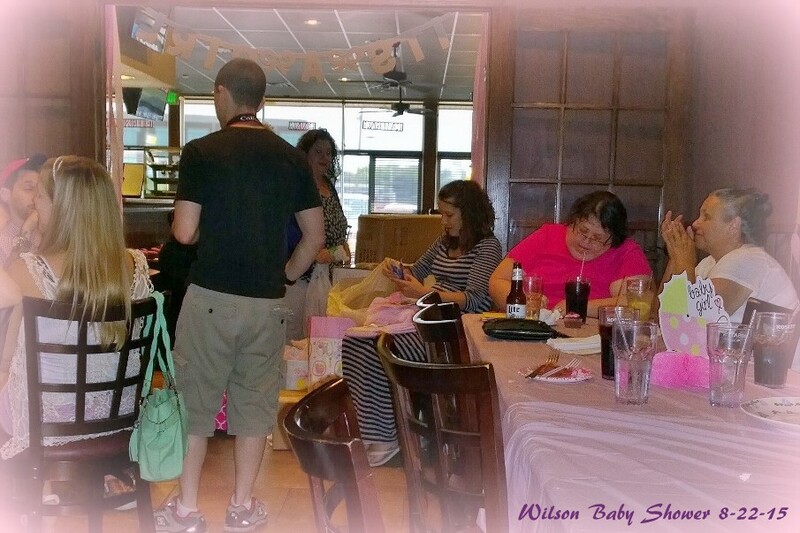 Back to the subject of “I do creepy but can also do cute art”; this past Sunday was my friends baby shower. 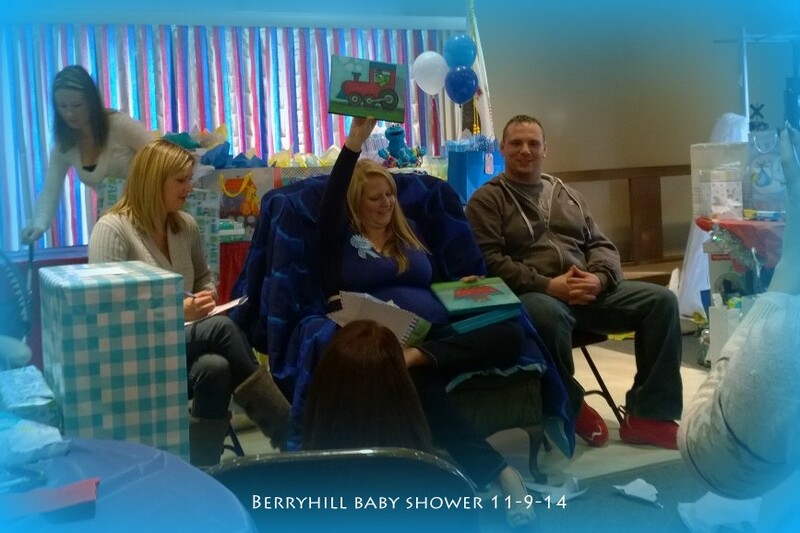 Kristin and Jesse – The proud parents to be! 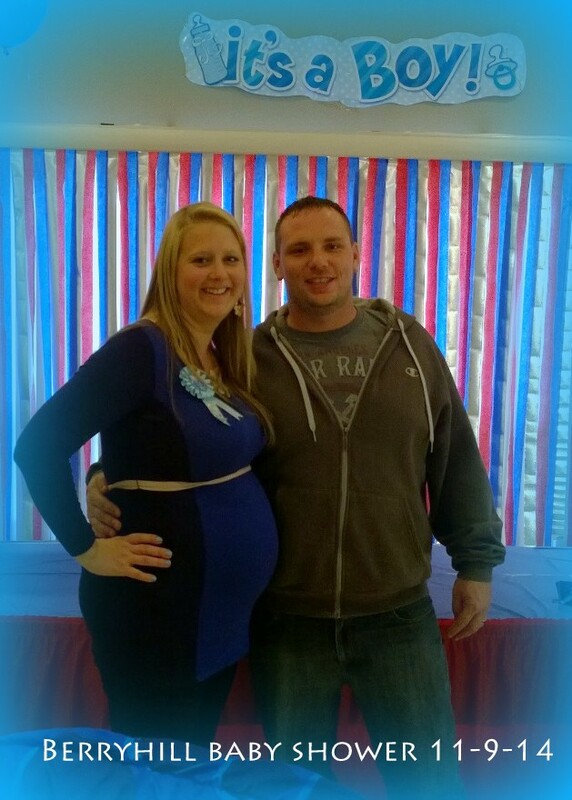 As you can see from all the blue they are having a little boy. Jesse has a love of trains so the shower was this adorable train theme. Everything down to the invitation being a train ticket. The colors were red white and blue which made me think of all the awesome times Frank and I have celebrated 4th of July with these guys. When I got the invitation it inspired me to make a gift based on the train and color theme. 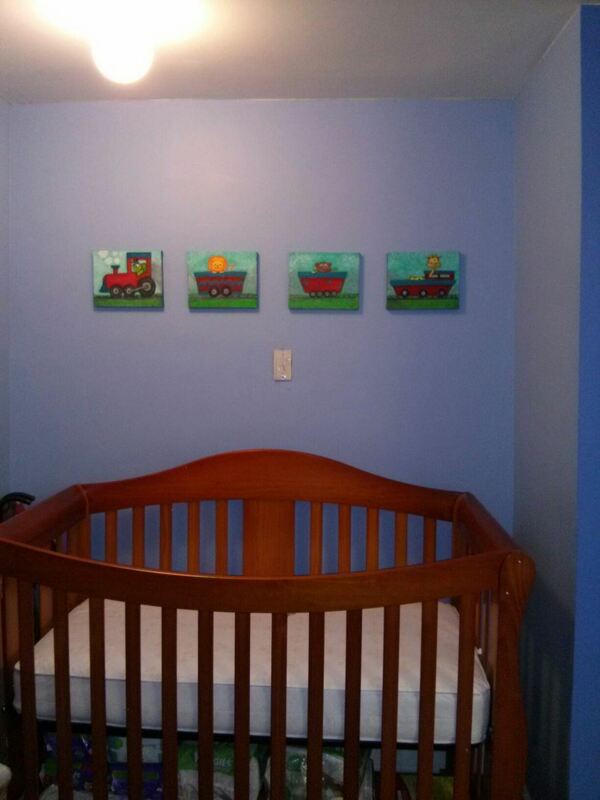 I asked our friend Kelly how Kristin planned to do the nursery and she told me that if they could not find enough train stuff that they also registered for some “safari” monkey and animal things as well. I also knew that Jesse had a love for turtles (they have a pond of them) so I used a compilation of everything as my inspiration to paint 4 small paintings for the baby’s nursery. 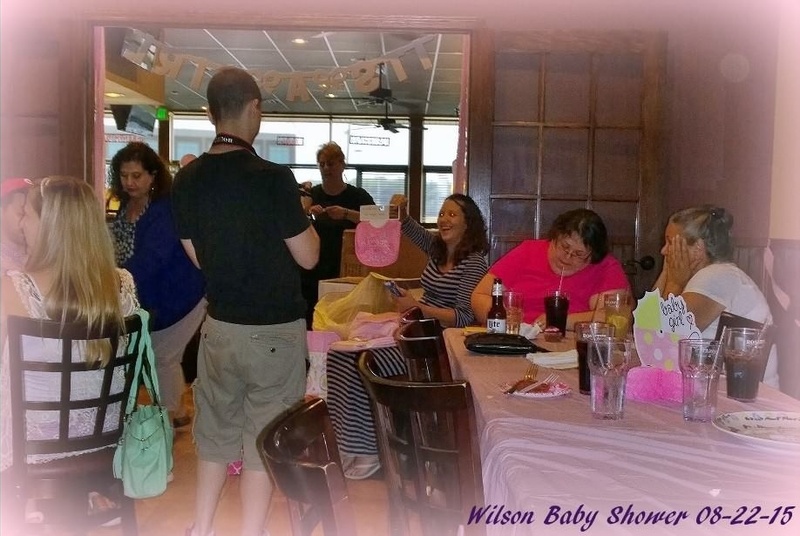 As you can see from the few photos I was able to snap at the shower, the paintings were a hit! They loved them. I made sure to write a little note on the back of them. 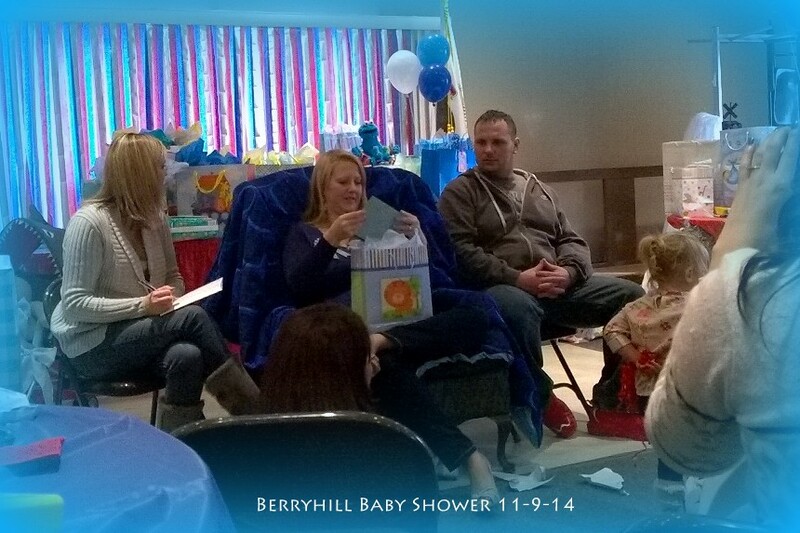 “Handmade with love for Baby Berryhill”. 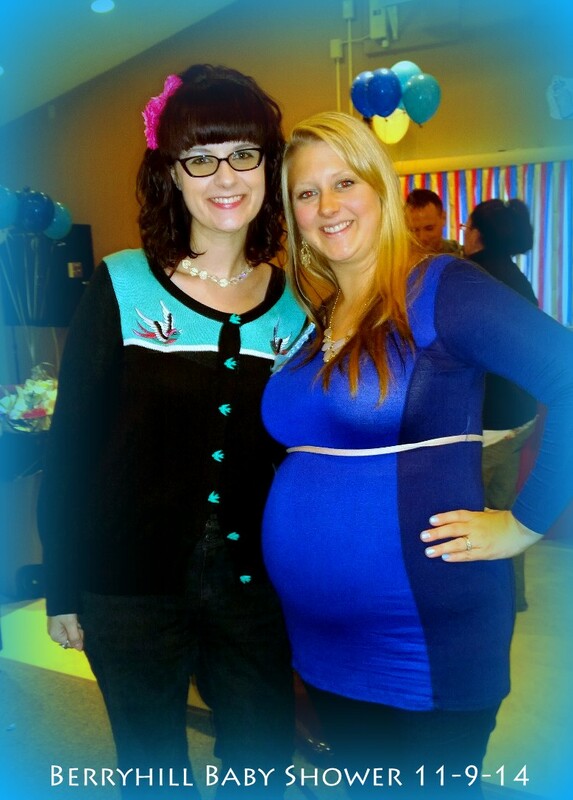 And of course I had to get a picture with my beautiful friend and mommy to be! She looks amazing! She was even rocking heels! Want to see more of my paintings? Check out the Drippings page of my official portfolio website!